Samsung has announced that it’ll start offering the world’s first 1TB eUFS (embedded Universal Flash Storage) solution for phone manufacturers, with mass production already underway. This means that phones will be able to have one terabyte of storage with a single flash memory chip. Samsung memory marketing VP Cheol Choi says in a statement that the 1TB eUFS is “expected to play a critical role in bringing a more notebook-like user experience to the next generation of mobile devices.” It’s the same package size as Samsung’s previous 512GB unit and has read speeds of up to 1,000 megabytes a second; that’s 10 times the speed of a typical microSD card, according to Samsung. 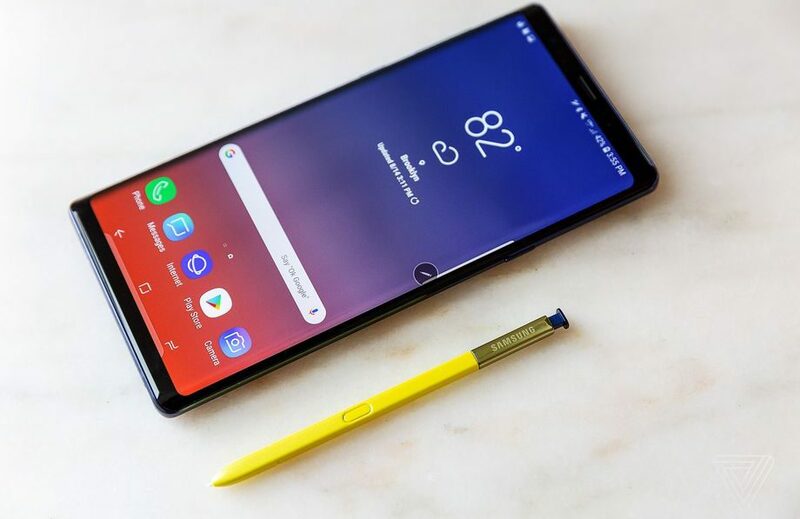 Last year Samsung promoted the Galaxy Note 9 as “1 terabyte ready,” but that’s only if you insert a 512GB microSD card — the highest capacity currently available — into the 512GB model. Will Samsung use its own memory chip to release a proper 1TB phone in the near future? 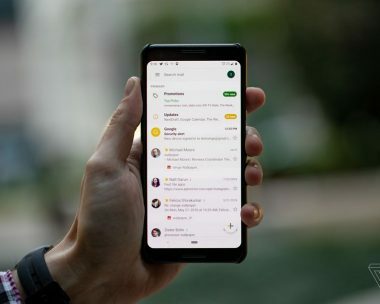 It’s not unlikely, with various rumors suggesting that the upcoming Galaxy S10 lineup will include a high-end model with 12GB of RAM and 1TB of storage.